CERSANIT g401 brown 42x42 g1 m2. CERSANIT g401 grey 42x42 g1 m2. 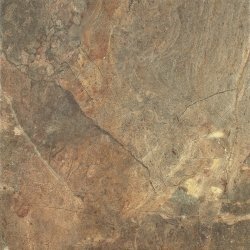 CERSANIT suaro beige 42x42 g1 m2. CERSANIT suaro 42x42 g1 m2. CERSANIT snowdrops light grey 20x60 g1 m2. CERSANIT snowdrops grey 20x60 g1 m2. 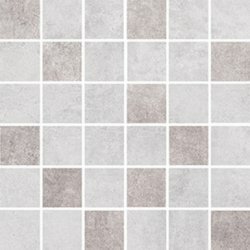 CERSANIT snowdrops patchwork 20x60 g1 m2. CERSANIT snowdrops light grey 42x42 g1 m2. CERSANIT snowdrops mosaic mix 20x20 szt. CERSANIT snowdrops inserto flower 20x60 szt. 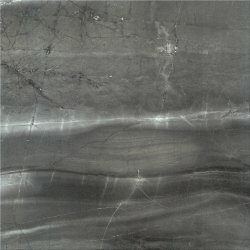 CERSANIT black glossy structure cubes 20x60 g1 m2. CERSANIT white glossy structure cubes 20x60 g1 m2. CERSANIT black satin 20x60 g1 m2. 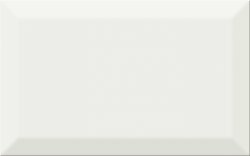 CERSANIT white satin 20x60 g1 m2. CERSANIT white glossy 20x60 g1 m2. CERSANIT black glossy 20x60 g1 m2. CERSANIT simple art inserto 60x60 szt. CERSANIT serenity grey 29,7x59,8 g1 m2. CERSANIT serenity graphite 29,7x59,8 g1 m2. CERSANIT rustyk grey 42x42 g1 m2. CERSANIT rustyk brown 42x42 g1 m2. CERSANIT g400 brown 42x42 g1 m2. CERSANIT g400 graphite 42x42 g1 m2. CERSANIT rosita cream inserto flower 25x40 szt. CERSANIT ps220 cream 25x40 g1 m2. 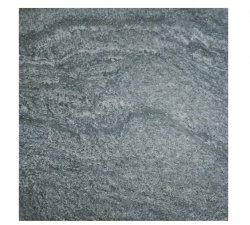 CERSANIT risso grey 60x60 g1 m2. 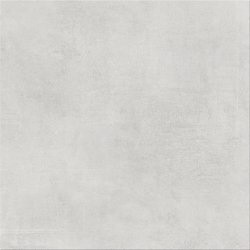 CERSANIT risso white 60x60 g1 m2. 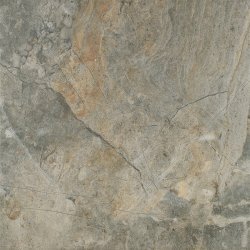 CERSANIT g409 grey mix 42x42 g1 m2. CERSANIT g409 grey 42x42 g1 m2. CERSANIT g418 white 42x42 g1 m2. CERSANIT ps209 grey structure 25x40 g1 m2. CERSANIT ps209 black structure 25x40 g1 m2. CERSANIT ponti white inserto geo 25x40 szt. CERSANIT ps209 white structure 25x40 g1 m2. CERSANIT ps209 grey 25x40 g1 m2. CERSANIT ps202 brown structure 25x40 g1 m2. 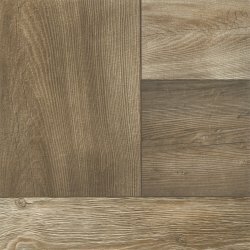 CERSANIT ps202 beige structure 25x40 g1 m2. CERSANIT ps202 brown 25x40 g1 m2. CERSANIT pp202 brown 33,3x33,3 g1 m2. 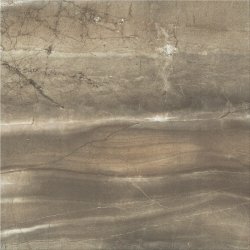 CERSANIT piedra beige border structure 7x40 szt. 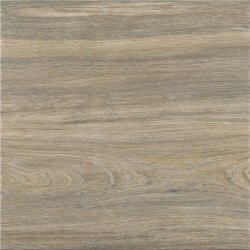 CERSANIT ps202 beige 25x40 g1 m2. CERSANIT pp202 beige 33,3x33,3 g1 m2. 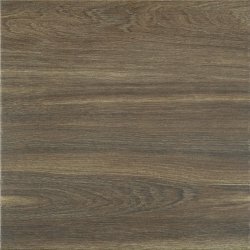 CERSANIT ortros brown 42x42 g1 m2. 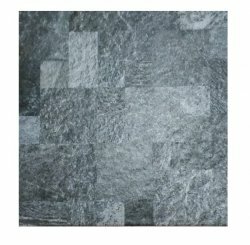 CERSANIT ortros grey 42x42 g1 m2. CERSANIT ps606 cream glossy 29,7x60 g1 m2. CERSANIT ps606 cream glossy geo 29,7x60 g1 m2. CERSANIT normandie dark grey 29,7x59,8 g1 m2. CERSANIT normandie light grey 29,7x59,8 g1 m2.